Backed by a rich vendor-base, we are able to offer our clients a wide range of Reflector Film. Our vendors manufacture these products using supreme quality raw material and latest technology. We make sure that defect-free range is delivered from our premises; hence check every product on varied parameters before final delivery. Available in different sizes, thicknesses and other specifications, these products have stronger impact than regular glass and acrylic sheets. 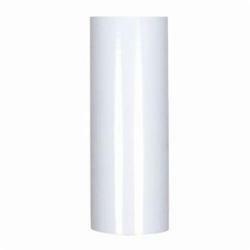 We can provide you variety of options for light diffuser available with us in Polystyrene, Acrylic, or Polycarbonate sourced from one of the best manufacturers around the world. It is available in different thicknesses ranging from 1.2mm to 3mm. 1. Excellent optical dispersion and high transmittance. 2. The color temperature is stable and color rendering index does not fall. This help is keeping the natural color of LED. 3. Hot spot is not visible. 4. Heat-resistant, impact resistant, dimension stability, good flatness. It is a transparent acrylic panel made from pure PMMA virgin sheet. 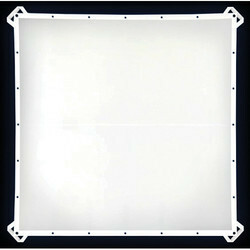 It distributes the light coming from the light source evenly over the whole upper face to acrylic panel. It is a key component to maximize the uniformity of light, to make backlight slim and to reorient the lines or dot light source such as decoration lamp or LED to the plate light source. We provide LGP using the Mitsubishi Shinkolite Premium Acrylic Sheets. These sheets are most suitable because of the absolute flat surface with zero thickness variation. This helps in achieving the best results possible. We use the best and latest technology/machines to make LGP.